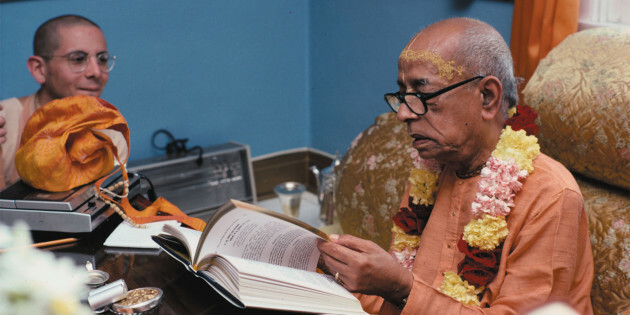 Books Are the Basis - What Happened to the Hare Krishnas? : What Happened to the Hare Krishnas? 1 Comment on "Books Are the Basis"